We are lovers of Mother Nature’s art, gemstones as well as all other art and creativity. 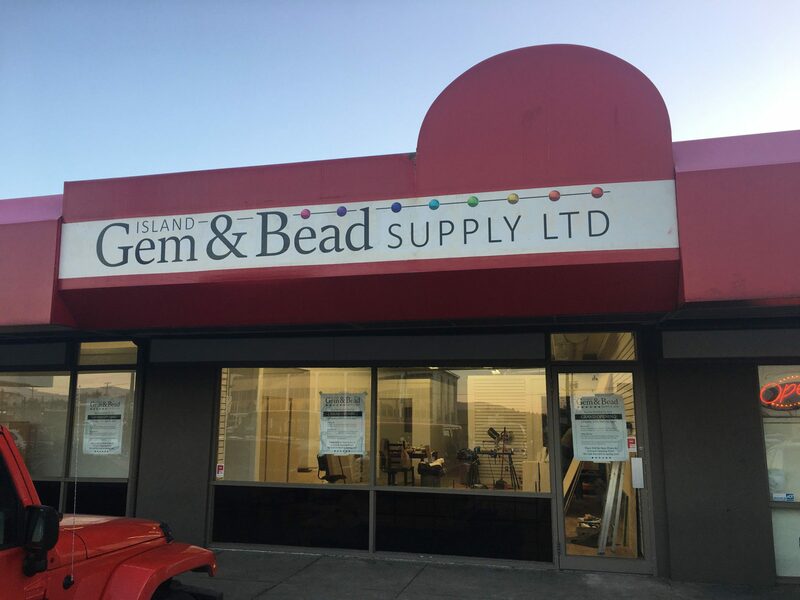 We are a new store that carries gemstone and glass beads and jewellery making supplies. We also showcase local artists and craftsmen of the Cowichan Valley on Vancouver Island BC.